Although you can, of course, bring your own bicycle, the wonderful thing about our holidays is that you do not have to worry about organising your own accommodation nor about the bicycles. Cycling Holidays Portugal takes care of both. So what about our bikes? 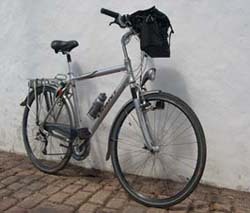 We provide you with a high quality bicycle in top condition to make cycling an absolute pleasure. And we listen to your individual preferences and particular measurements. 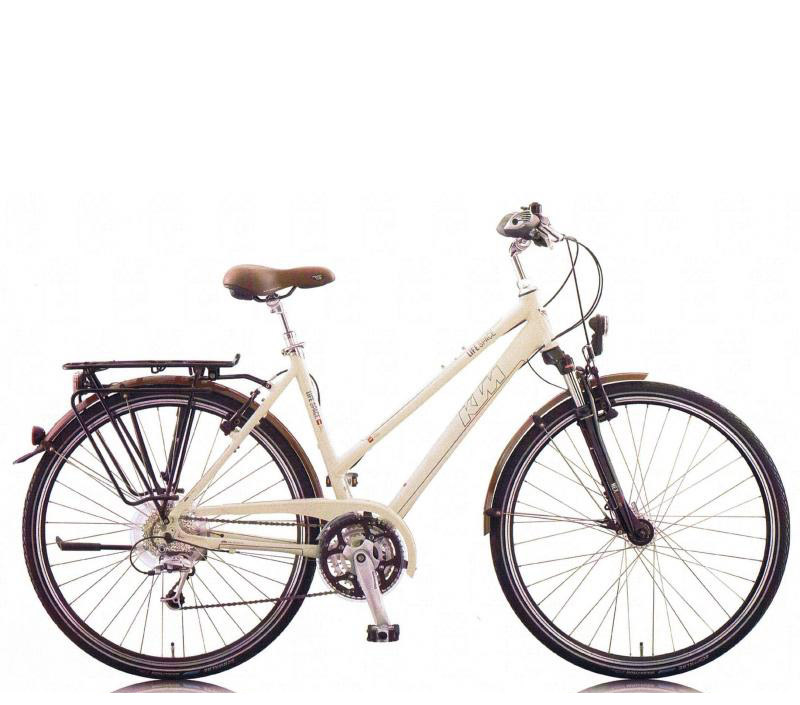 As a result you will be provided with the right sized bicycle, with a comfortable saddle. Getting the bikes right is a must and therefore we place great importance on this aspect of your holiday. And remember, we are always close at hand. We will be there when you need any help. Making your trip run smoothly is our priority. Cycling Holidays Portugal is a member of Responsible Travel, an English organization promoting eco-friendly holidays. “…book Bert's bikes! The best bikes we've ever had on a holiday. “From the first time we met Bert to get fitted for our bikes, it was clear how passionate he is about sharing his love of cycling in Portugal.